Hey everyone! Check out my. Ew video where I discuss my favorite fighting animes. Also commend down below your own and as a challenge you can’t say Dragon Ball Z. So enjoy & please subscribe! 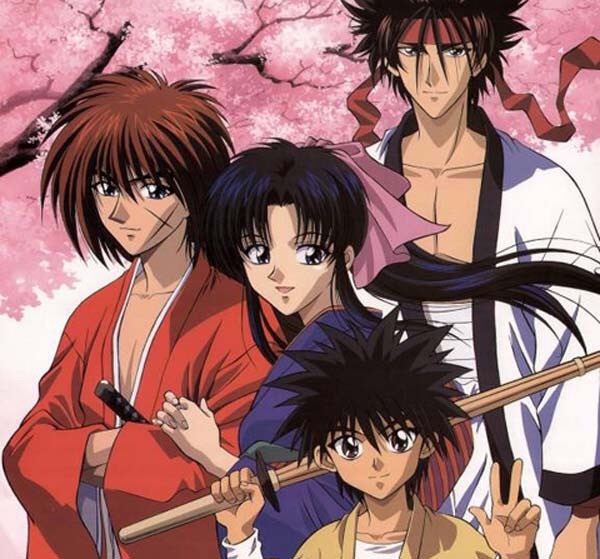 Alright so today I’m reviewing the anime Rurouni Kenshin! Omg this show was really good and even though I watched this awhile back I still watch it over and over again. This anime overall was a joy to watch and honestly made me want to pick up a samurai sword even though I would probably hurt myself in the process. 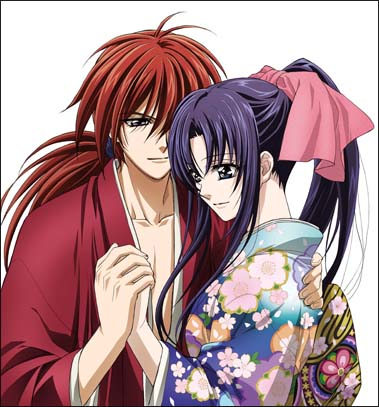 Rurouni Kenshin also kind of has a little bit of something for everyone. It has some romance in it and while it’s not blatantly obvious there is always a character that is pointing it out. The art style is a little older looking since this anime did come out in the late 90’s I believe so it may take some getting used to. As for the opening and ending songs well I’ll be honest I didn’t enjoy them but hey that’s just me. 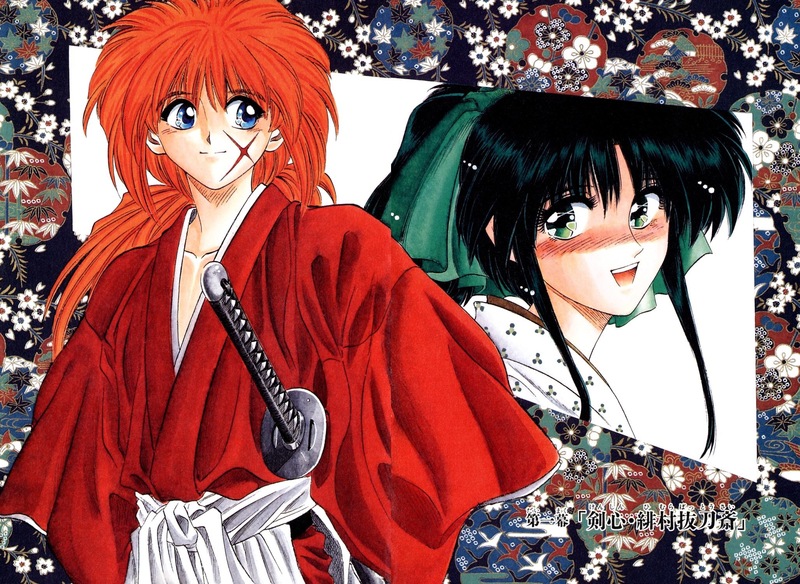 So definitely check out Rurouni Kenshin if you haven’t already. If you have seen comment down below and tell me what you thought of it. What Anime Would Make A Good Live Action Movie? 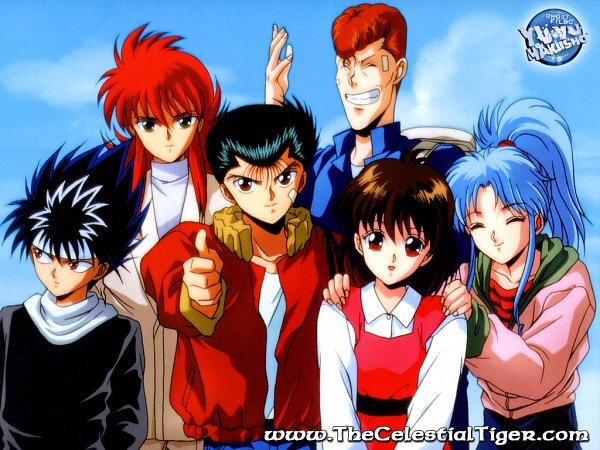 , and possibly even Yu Yu Hakusho. Now I know that a lot of Japanese studios have made live actions of many of our favorite shows but what I’m talking about are American studios getting a hold of these shows and doing the live action. I say this because I’ve noticed that many American studios don’t seem to understand anime and end up doing it wrong or just kind of silly. But what do you all think? What anime do you think an American studio can do well as a a live action. Leave your comments down below and let me know. Like always I will answer back. I have 2 favorite fighting anime’s and its wayyy to hard for me to choose just one so I choose both! 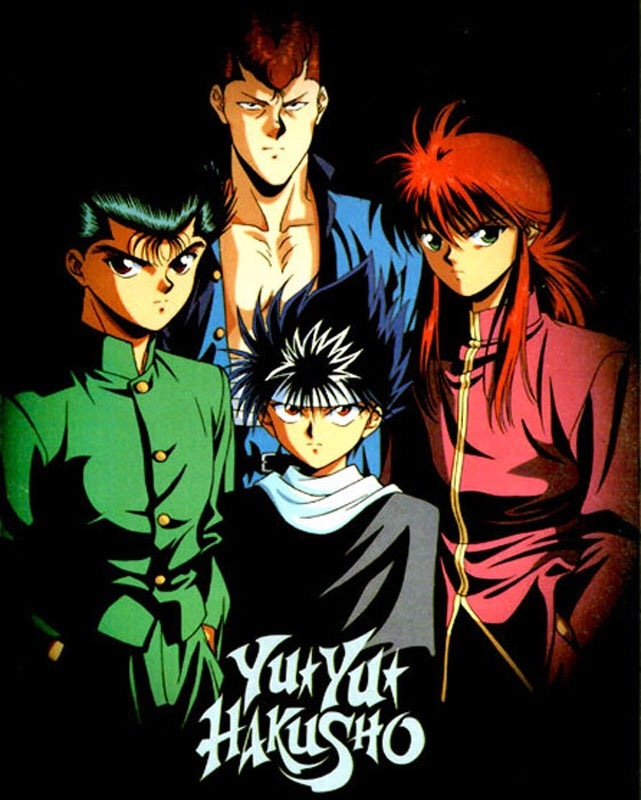 The first one is Yu Yu Hakusho! 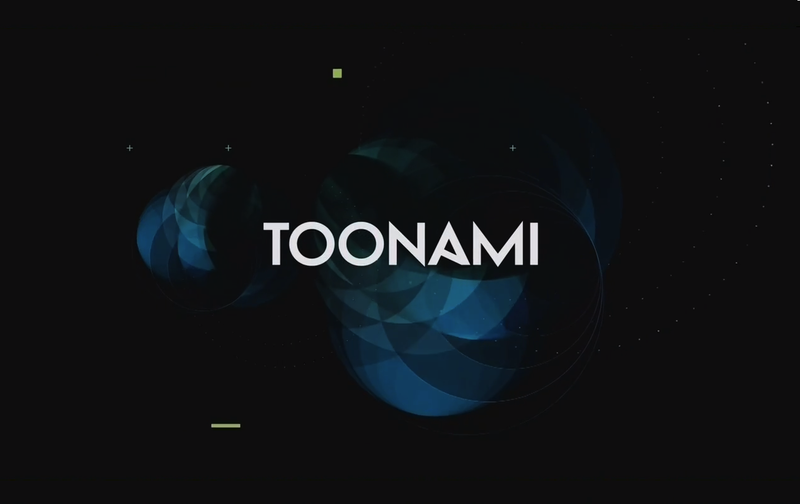 I started watching this show when it was airing on Toonami and I absolutely fell in love with it. The fighting in it is amazing and so are all the characters. My favorite fights though are during the dark tournament arc of the series. There were so many amazing fights that it kept me hooked from beginning to end. 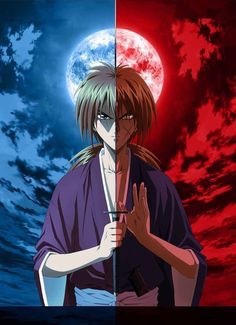 My other favorite one is Rurouni Kenshin and while this show didn’t have a lot of fights it did have a few substantial fights! Plus this show was also a sword fighting show and was set during the meji era in Japan. So the choreography of these fights was amazing and actually made me think I could do it. Alright so that is day 10 of this 30 day anime challenge. So let me know what your favorite fighting anime is and happy watching!